I see yet another housing taskforce has been set up to solve the housing crisis. An Auckland crisis working group has been formed to find a solution to the city’s massive housing shortage. Housing Minister Phil Twyford, Auckland Deputy Mayor Bill Cashmore and an array of industry, NGO and iwi chief executives met last night to form the group. Nikki Mandow was at the meeting. The report also went into the need of the State becoming a financing agent to bridge finance for infrastructure and housing builds. 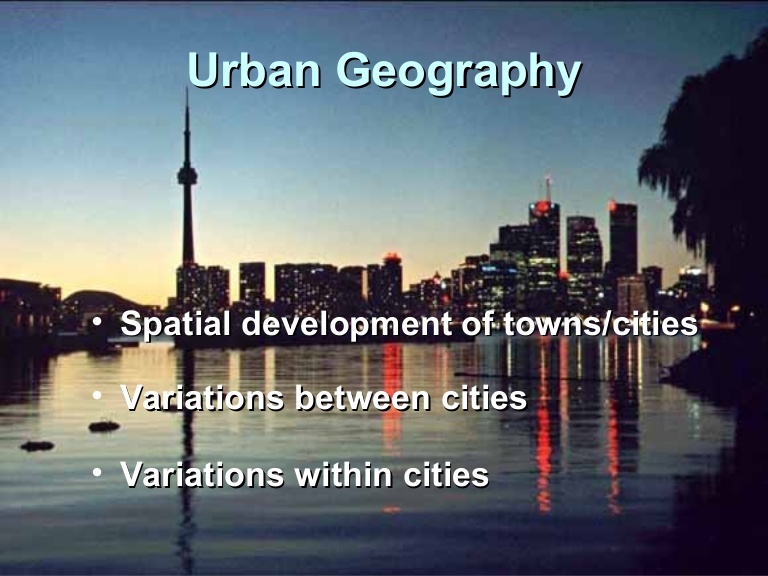 Urban Geography is the Spatial developments of towns and cities. Urban Geography also looks at variations between and within cities. So Urban Geography is your holistic overarching plan setting out the goal you want (400,000 new homes by 2042) and a rough idea on spatial layout of said City. Variations within the City such as location of transport spines, industrial complexes, Centres, natural environment all need to be factored in as well. Just because one area can take high density housing does not mean another area could. 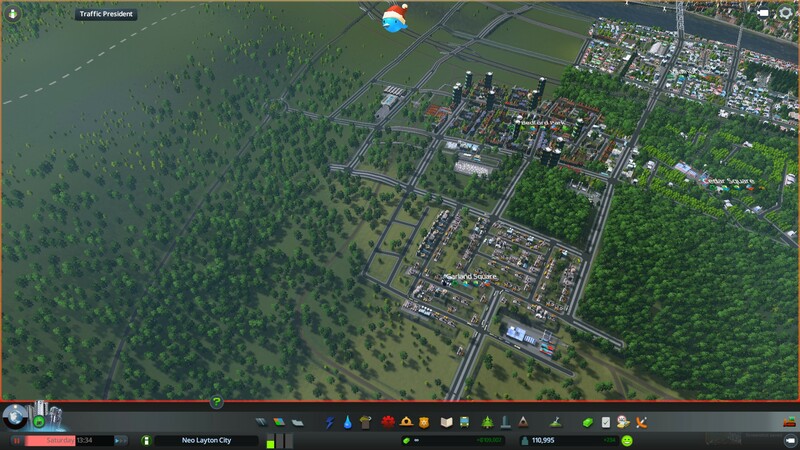 Mainly what you can build where and the Building Code that determines minimum building standards. The Unitary Plan is the regulation that dictates what we can build where while the Building Act regulates the minimum building standards needed. 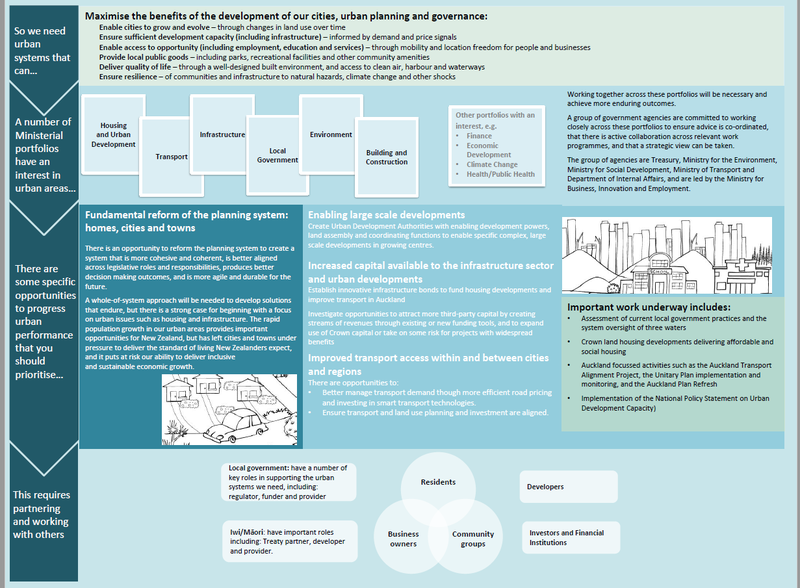 To carry out recommendation two (unlocking the availability of land with appropriate zoning and infrastructure) the Unitary Plan needs to be of minimal resistance when it comes to planning to build. Stripping out all Minimum Parking Requirements from the residential builds would save developers and consumers tens of thousands of dollars while also freeing up valuable land that would have been wasted from parking. Tradeable rights around parking could allocate residential parking more efficiently and at less cost for those who need it from those who do not need it (parking) rather than going with a universal rule. 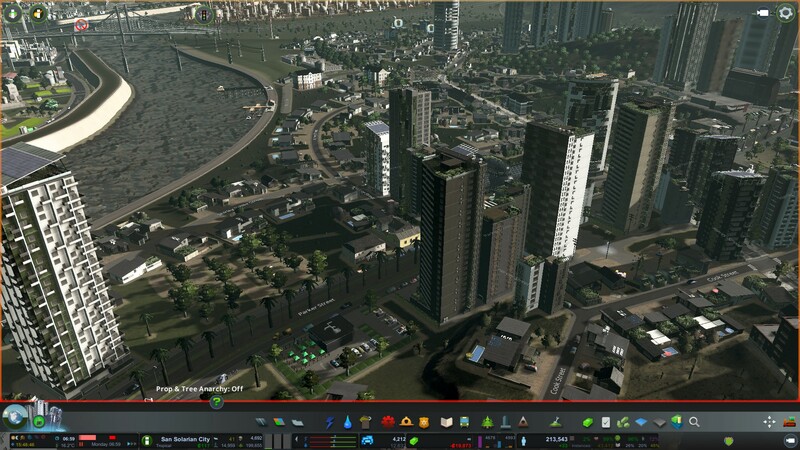 How do you finance urban development? For urban development to happen and the houses to be built the infrastructure and financing needed to be in place. Financing needs to cover both infrastructure and the physical housing builds themselves. Government is in the best position to provide finance to bridge the CAPEX (Capital Expenditure) on infrastructure (given it has to be put in place first) as the physical housing builds via schemes such as Kiwi Build. A secure finance system would give better certainty in preparing developments large or small. Of course placing all the required infrastructure in (including parks and transit) before the housing build needs to be done as well. I know New Zealand struggles with building infrastructure ahead of a development and we are always caught in catch up mode but if we can get our infrastructure ahead for once then it does save costs further down the line. We constantly hear there we are short on workers to build housing. Well yes we are if we are building one house at a time rather than using mass production processes out there. Automation, heavy industry, offsite construction and on site assembly off the opportunity to ramp up housing supply. Fully automated factories in places like Wiri where individual Lines churn out standardised but modular dwellings (from single storey to say three storeys (thus covering the residential zones and smaller Centres)) (auxiliary factories can be placed alongside to allow customisation of housing interiors for those who want it) would be one way to speed up supply. With the automated factory doing most of the grunt work all that is left is transporting the dwellings flat-packed out to the site and then assembling like IKEA furniture. Rather than taking months to build a single house it could be done inside a week. We need to innovate and be smarter when it comes to construction. Doing the same old of shipping the materials to the site then building on site is simply not going to cut it in a large City like Auckland. Who is the housing being built for? 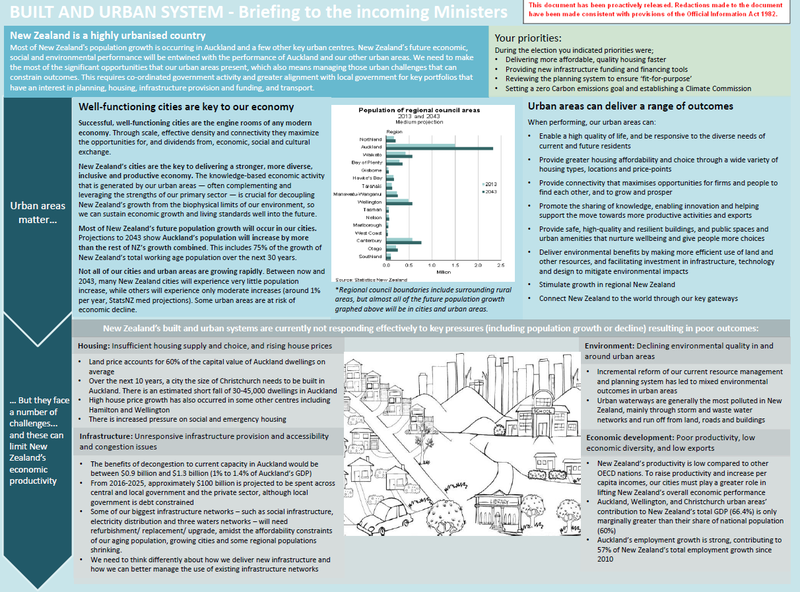 Step One – Urban Geography should have given insights on the final outcome – that is the type of housing that needs to be built to suit the needs of the people. A five bedroom house might be great for a collective family or multi generational family but oversized for a pensioner – vice versa with a single bedroom apartment. A single detached house in the middle of a Metropolitan Centre is not the most efficient use of land while an 18 storey apartment tower found in a Metro Centre would be extremely out of place in areas zoned Mixed Housing Suburban. In the end it comes down to end-user product that residents can use while delivering outcomes that are equitable for the City as a whole. And there we have it – a five step plan to tackle the housing situation in Auckland. What do we need subsequently? The Government and Council to execute it. Chit chat time is over, we have had it for nine years! It is time to get going and get these physical builds under way!